The AIO Kit is a very simple electronic cigarette structure. We don't even need to do any settings to get a good experience, so many beginners will choose Pod AIO Kit as their first e-cigarette. The Compak A1 AIO Kit is one that I specifically want to recommend to beginners. I think you need to know more about Compak A1 AIO Kitdetails. 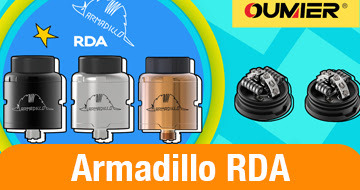 The Compak A1 has a hidden drip tip design that makes it easier to carry. 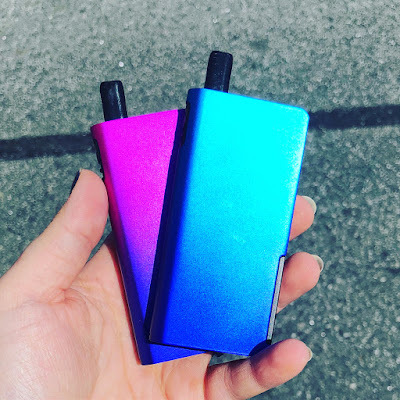 Compared to other pod kits, such as the Joyetech Teros kit with only 480mAh battery, and the Sigelei Fuchai V3 Kit with only 400mAh battery. On this product we will get 1100mAh battery capacity. Buying a Compak A1 now has the vaping time of two pod kits. Isn't it great. This is a vape kit that is friendly to everyone. After removing the pod tank, we can add e-liquid through the bottom port. This product uses a magnetic connection to connect the pod tank to the battery, but it gives us a stable power transfer. The 1.5 ohm coil is a good fit for our high-nicotine experience. 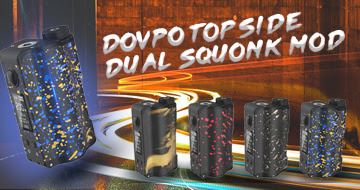 If you are looking for an economic experience product or a device that allows you to try vaping, then I would recommend the Compak A1 AIO Kit.